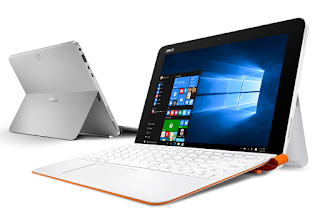 For users that need the ultimate portability without the trade-off in performance, ASUS is presenting the Transformer Mini as a viable solution for mobile computing that brings class and elegance with performance to boot. This comes in the form of the ASUS Transformer Mini – a 10.1-inch ultra-portable hybrid that packs impressive battery life, Windows 10, and a fingerprint sensor all in one gorgeous all-metal body. The Transformer Mini is a feather-light hybrid - it only weighs just 790g with the keyboard attached and only 530g without one. What's more, it's only 8.2mm thin, making it an easy go-to tablet that you can lug around your backpacks. For its display, the Transformer Mini features a 10.1-inch panel with 400cd/m2 brightness and the company's TruVivid display technology for bright and vivid pictures with reduced glare. It also features the ASUS Tru2Life video technology that optimizes pixels in each frame. The company says that it can last up to 11 hours of run time. What's more, the hybrid comes with a patented step-less Smart Hinge that can open up to 170-degrees, letting you adjust it to any angle you want. 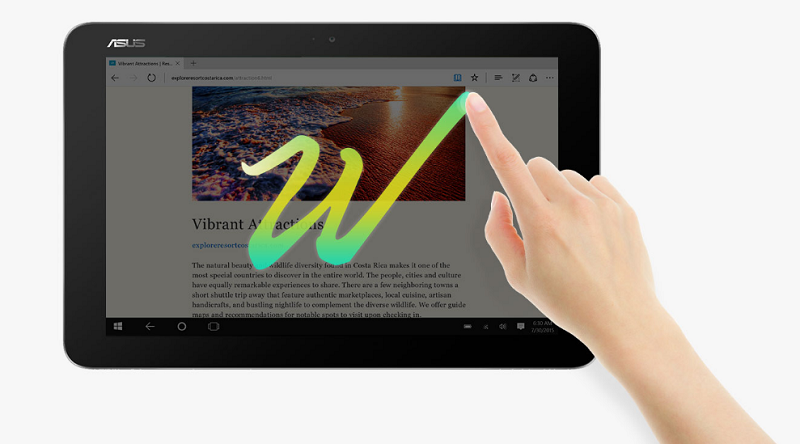 It also comes with the complete Windows 10 experience – Office Mobile, Cortana, and Windows Hello on-board. You can even use the instant fingerprint reader for a fast and secure access. The ASUS Transformer Mini will be available in varying color combinations including Quartz Gray for the tablet and keyboard, and Pearl White, Mint Green or Icicle Gold for the keyboard.